Beautiful diamond in a diamond collection! 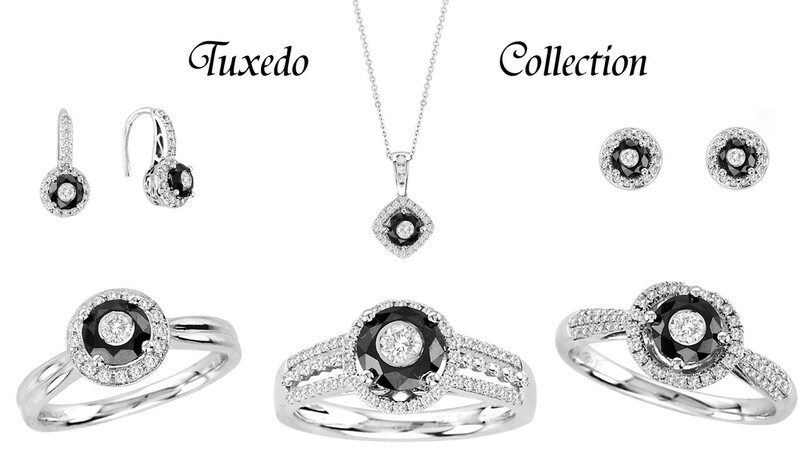 This special collection has amazing pieces which have diamonds inside diamonds! And for an unbelievable price!